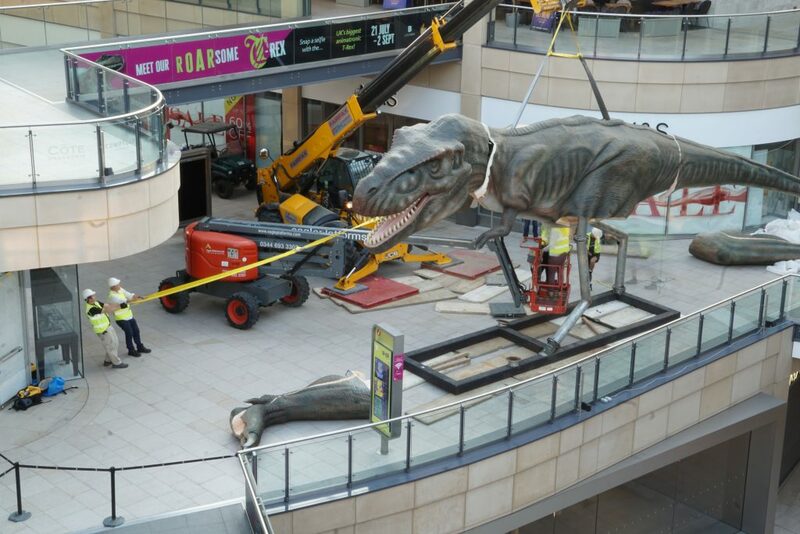 The two-night install was supposed to start on the Wednesday, but apparently they had ‘lost’ the dinosaur. So on the Thursday night I installed my trusty a6000 in the roof of the Trinity, and followed the installation team from 8pm until 10am the following day. The finished video had 87 thousands views on Facebook!